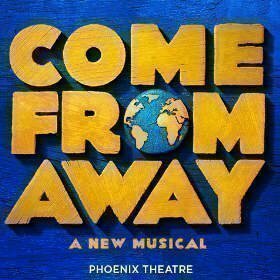 The glorious Phoenix theatre is your venue for a brand new Canadian musical that's scooping up more awards than you can shake a stick at. 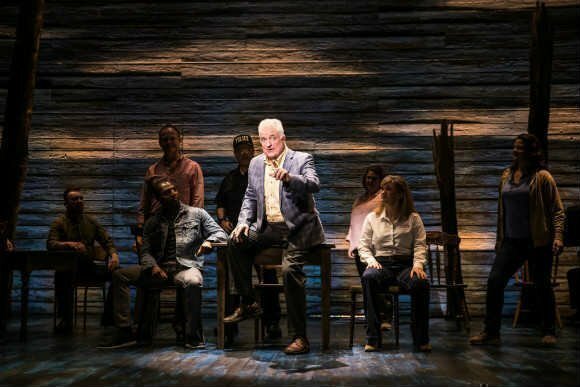 It's Come From Away, and it's a magical show all about the healing power of community, the resilience of the human spirit. 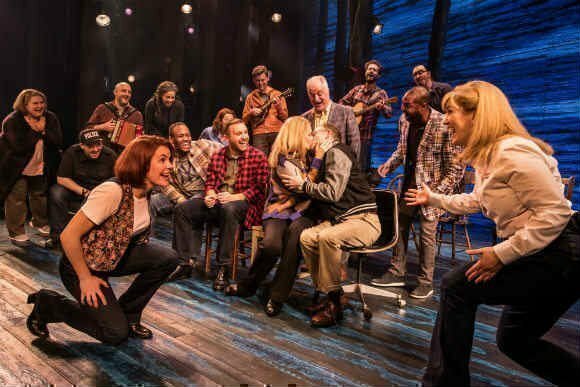 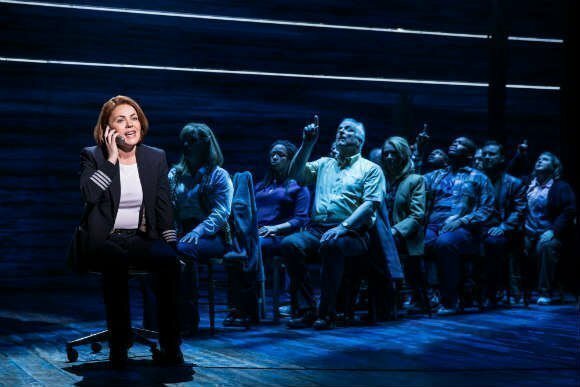 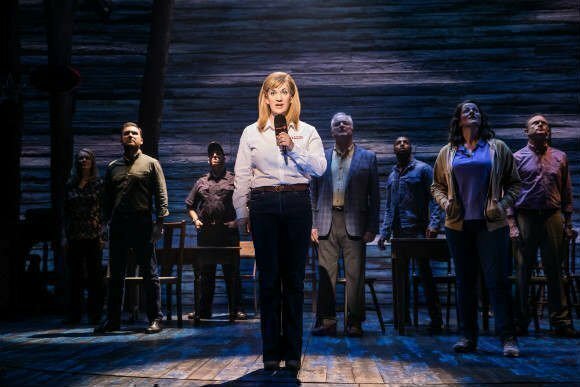 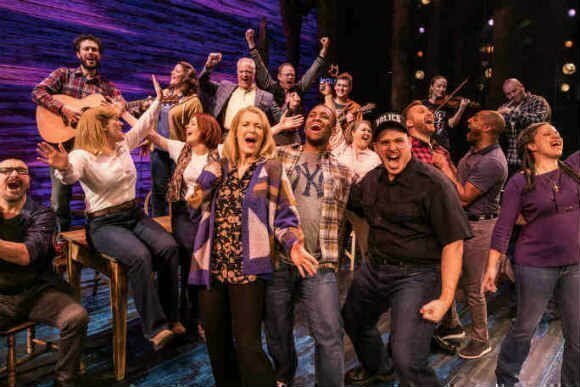 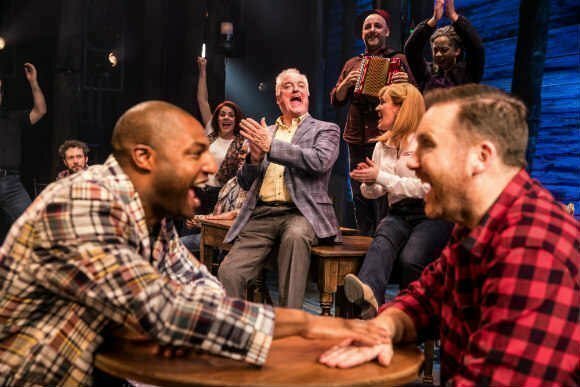 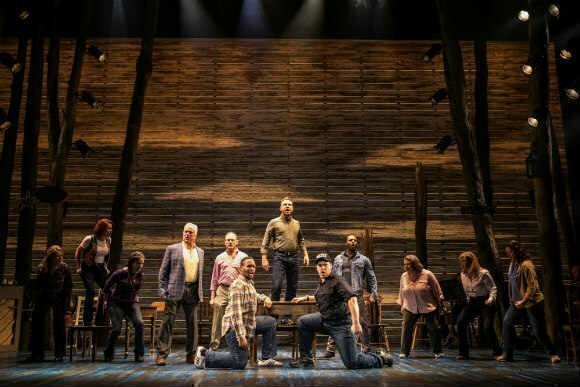 Broadway’s Tony Award winning musical Come From Away is transferring over here in 2019. 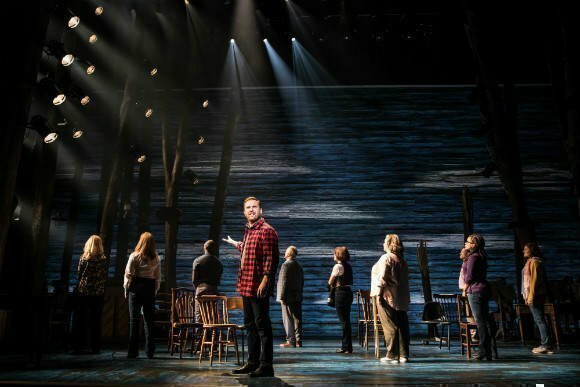 It takes a brave look at 9/11 from a very different perspective, that of the residents of the tiny, isolated town of Gander in Newfoundland, who found themselves tasked with looking after seven thousand stranded air passengers as the horror of September the eleventh unfolded. 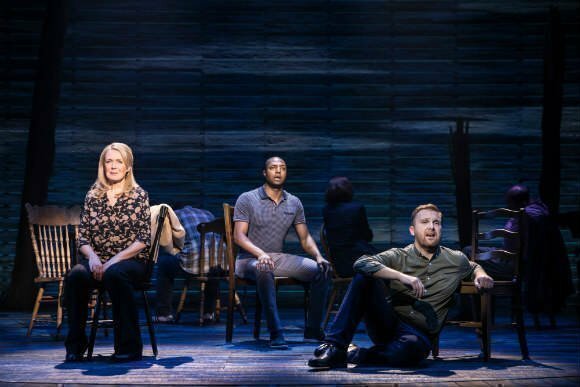 No wonder it's a New York Times Critics’ Pick, an inspiring true story of the small town that opened its arms to thousands of strangers on a dreadful day none of us will ever forget. 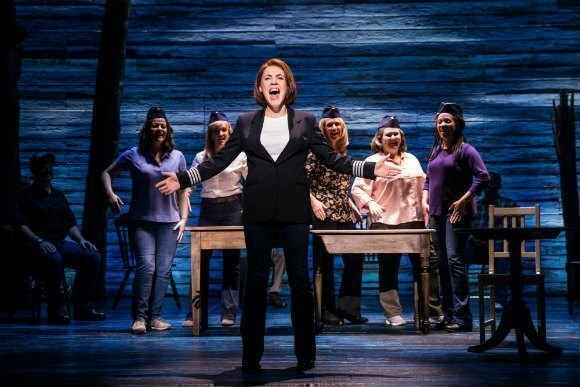 This musical has already smashed Broadway. 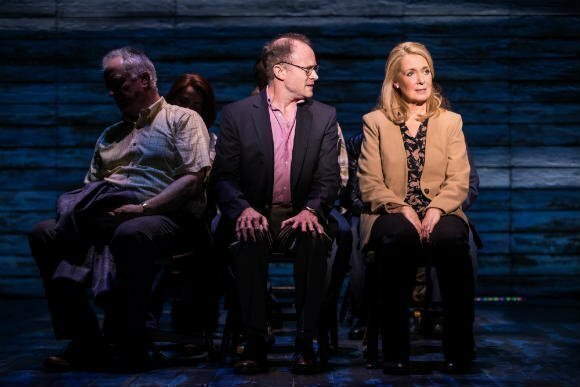 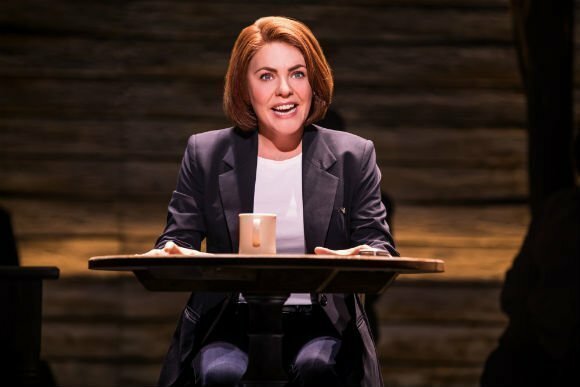 At the 71st Tony Awards it won nominations for seven awards including Best Musical, Best Score, Best Book of a Musical and Best Featured Actress in a Musical for Jem Colella, and it won the Tony for Best Direction of a Musical. 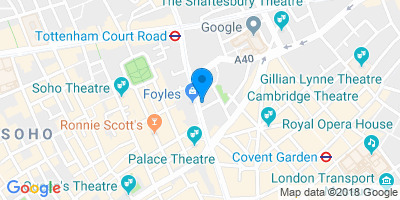 The West End premier of the show, it was created by the talented Tony award nominees Irene Sankoff and David Hein, with the Tony-winning Best Director Christopher Ashley. 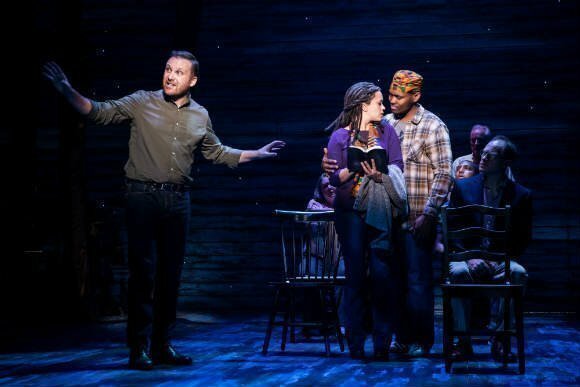 The music, book and lyrics are all by Hein and Sankoff. 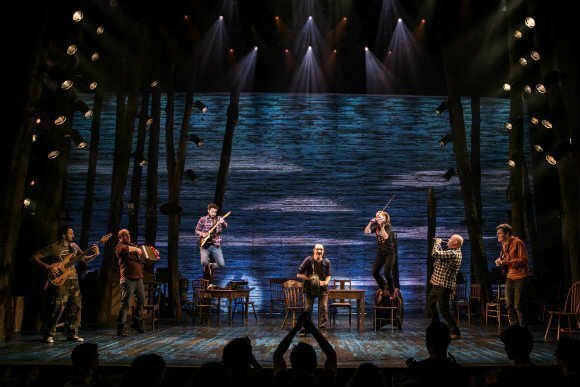 The choreography is by Kelly Devine, set design by Beowulf Boritt, costume design by Tony-leslie James, sound design by Gareth Owen and orchestrations by August Eriksmoen.